Not to be confused with the other horror film in 2017 with a titular “It”, It Comes at Night does not contain a killer clown. Instead, the film features a more subtle danger and features something far more unnerving than any beast or demon could provide: humans. Very loosely considered a horror film and more of a thriller, It Comes at Night rivals the best of the best and continues 2017’s hot streak of great horror films. Secure within a desolate home as an unnatural threat terrorizes the world, the tenuous order a man (Joel Edgerton) has established with his wife and son (Carmen Ejogo & Kelvin Harrison Jr.) is put to the ultimate test with the arrival of a desperate family seeking refuge. Despite the best intentions of both families, paranoia and mistrust boil over as the horrors outside creep ever closer, awakening something hidden and monstrous within the man as he learns that the protection of his family comes at the cost of his soul. As said before, It Comes at Night is a mysterious, tension filled thriller and a lot of that comes from how well it integrates the mystery into the story itself. The film leave the audience largely blind to the larger events taking place but gives just enough so that once the characters become increasingly paranoid it logically makes sense. It trusts the audience to fill in the blanks of this world without over-explaining and thus benefits from just being able to tell a story. A story that’s dramatic, pulls you in from the beginning, and lets these actors truly shine. There is no exaggeration here either. There are no weak performances here and of course with a smaller cast that’s not terribly difficult but there is still something remarkable about the work done here. For one, Joel Edgerton is slowly becoming a powerhouse in terms of acting ability. He owns this role of the father just protecting his family and plays it with such ease and understated fear that you believe him whole-heartedly. Kelvin Harrison Jr. is the other stand out amongst the great performances, seeing most of the horror through his fear surrounding the events of the film. He is just another young actor in a horror film that instantly becomes someone to watch out for. The rest of the cast is good too and the levels to which distrust and paranoia bring them all feel very real due to their efforts in the film. Horror films have been increasingly better, but the days of jump scares and loud noises are still not completely behind Hollywood. It Comes at Night is the textbook example of how to avoid the mess that those clichés have become. 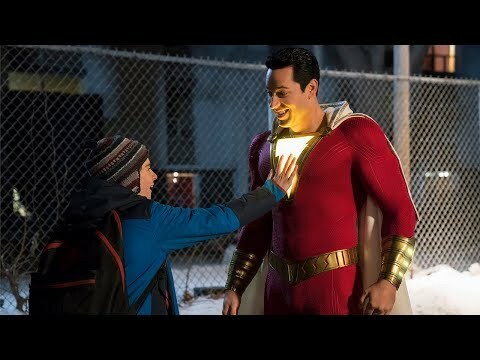 Now the film does have its tropes, as many do, and uses one in particular for some extra scares, but since it never tries to trick the audience, it’s largely forgivable. The film is of course not for everyone as the slow burn horror film turns a lot of folks off, but if nothing else one can clearly see the outstanding direction from Trey Edward Shults. Directed to a singular vision and never straying from the path, the film knows what it wants to be and doesn’t try anything more or less than excellence. 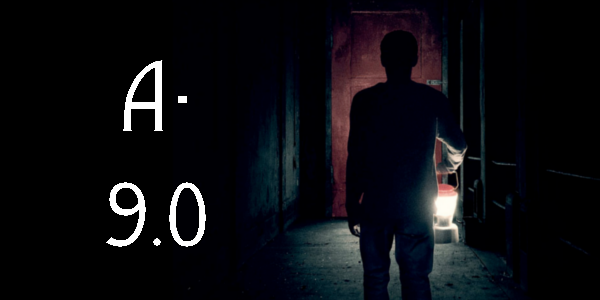 Overall, It Comes at Night continues this growing trend of minimalist horror films that manage to scare audiences without being over the top or too clichéd. The film represents how truly terrifying humans, in dramatic and paranoid situations, can be when they’re cornered. Throw in some great performances, an eerie environment, and near perfect direction as It Comes at Night is a clear winner and worth a look. 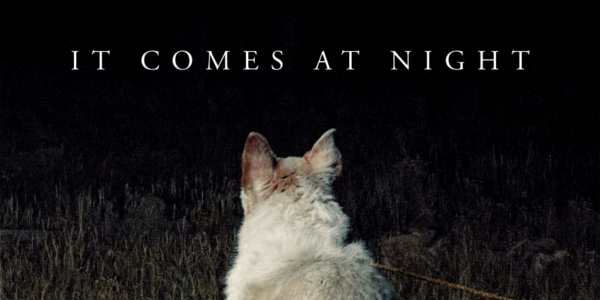 So what did you think of It Comes at Night? Have you seen it? Are you even interested in seeing it? Subscribe, share, comment below, and as always return to I Am Sam for weekly reviews and insight.